ROMANES Media Group is looking to recruit a sports reporter to join our editorial team at Clyde Weekly Press. The successful candidate is likely to be a trainee or senior journalist with a passionate interest in all sport, who has the ability to write well, develop contacts manage copy flow and has an interest in developing sub editing and online skills. 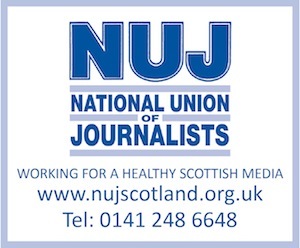 NCTJ-accredited or holding an equivalent qualification, applicants should be able to demonstrate a passion for the job and an awareness of the circulation area. Experience and/or qualifications in broadcast journalism would be an advantage.